Looking for powder, exhilaration and excitement? 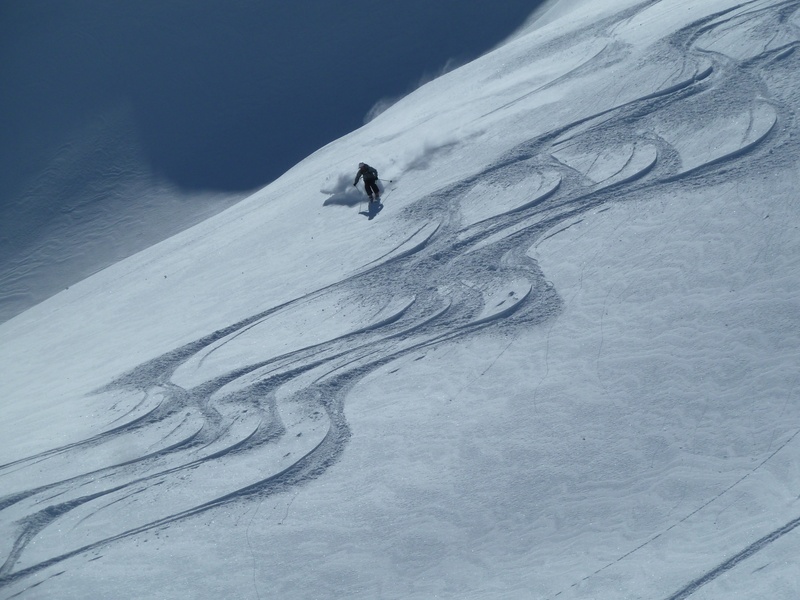 Why not come heli-skiing with Mountain Adventure Guides in Italy or Switzerland? With heli pick-up points just 30 minutes’ drive from Chamonix, your heli adventure is almost just around the corner and waiting to begin! Your first drop will give you 1600 vertical metres of skiing. The second drop will give you 1200 vertical metres of skiing. For more information and a sample itinerary, please download our Heli Skiing PDF. Normal skiing equipment plus a small rucksack. Avalanche transceiver, shovel and probe will be provided. "The helicopter ride was awesome. And then there was the skiing – a dream come true! Fantastic powder in the midst of a mountain wilderness"